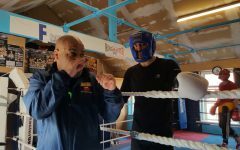 Jon Scriven chats with Welsh middleweight champion Frankie Borg, at the St. Joseph’s boxing club in Newport. 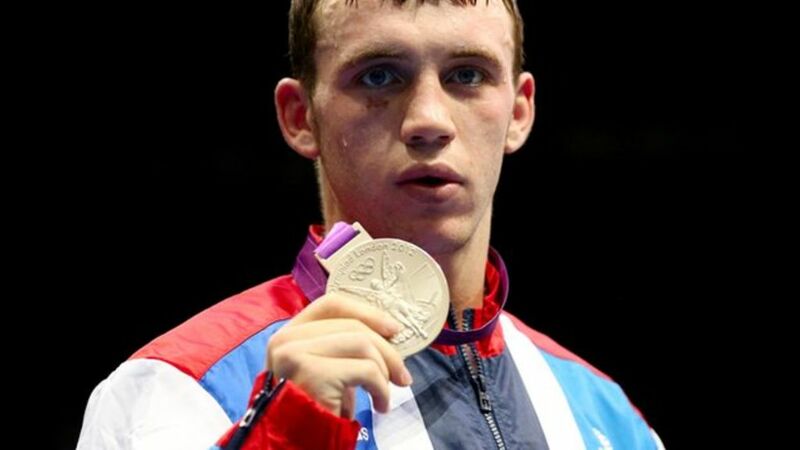 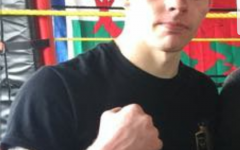 Frankie is fighting on the Merthyr Leisure Centre, Merthyr Tydfil, Wales show on Friday 11th July, 2014. 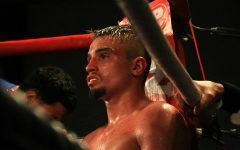 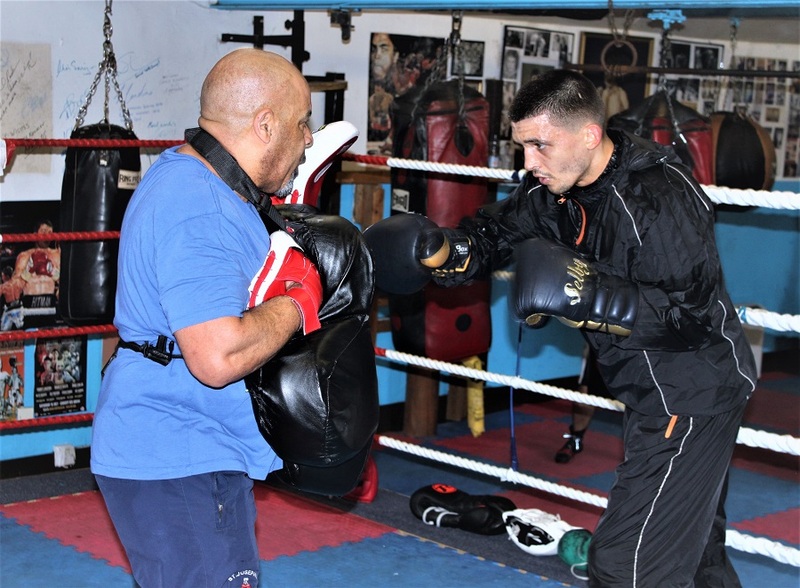 Jon Scriven chats with top trainer Tony Borg, at the St.Joseph’s boxing gym in Newport. 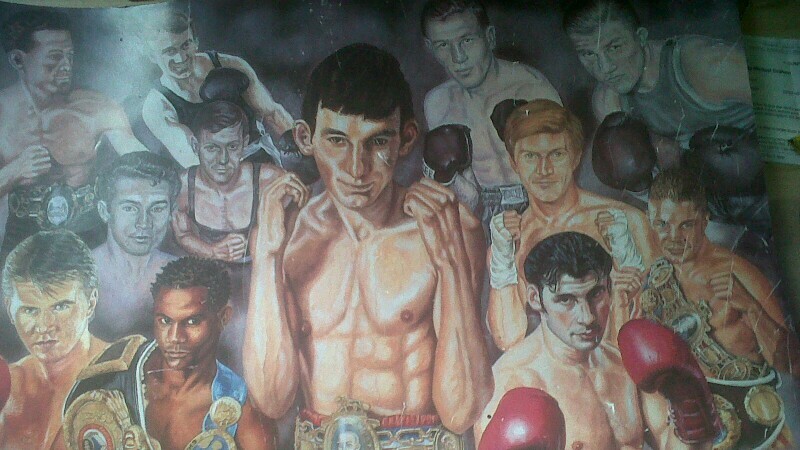 Tony had four fighters featuring on the recent ‘Second Coming’ show at the Motorpoint Arena, Cardiff, Wales show on May 17th.